By Xah Lee. Date: 2015-02-28 . Last updated: 2017-04-23 . 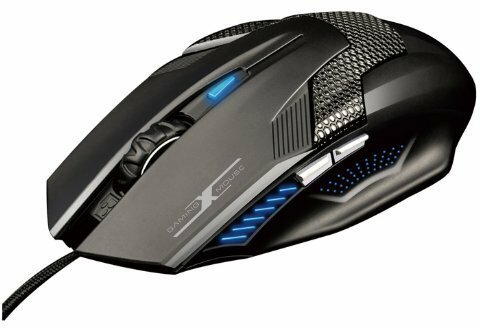 Here's a list of cheap gaming mouses. They are around $10. At first, i thought their quality must be very bad, but apparently, some got excellent reviews. 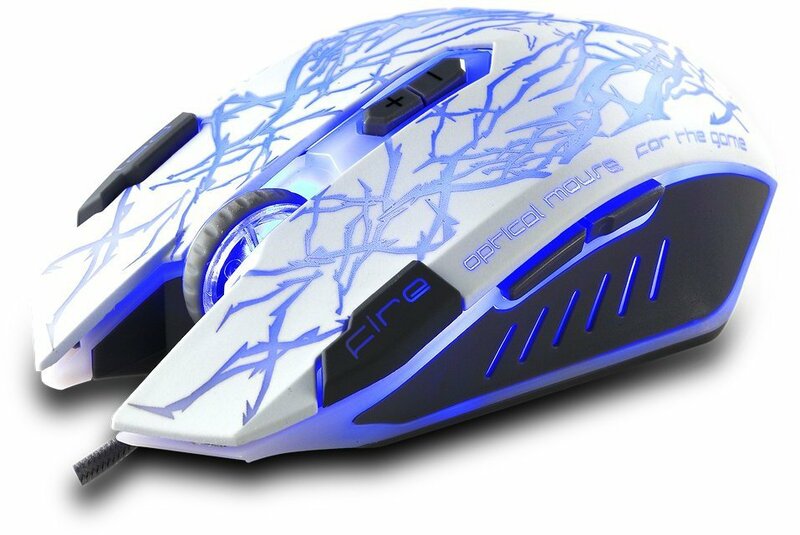 Some are top sellers on amazon. 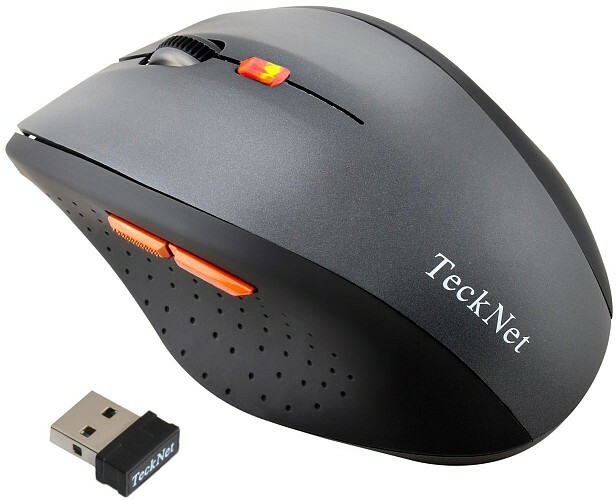 TeckNet M002 wireless mouse. 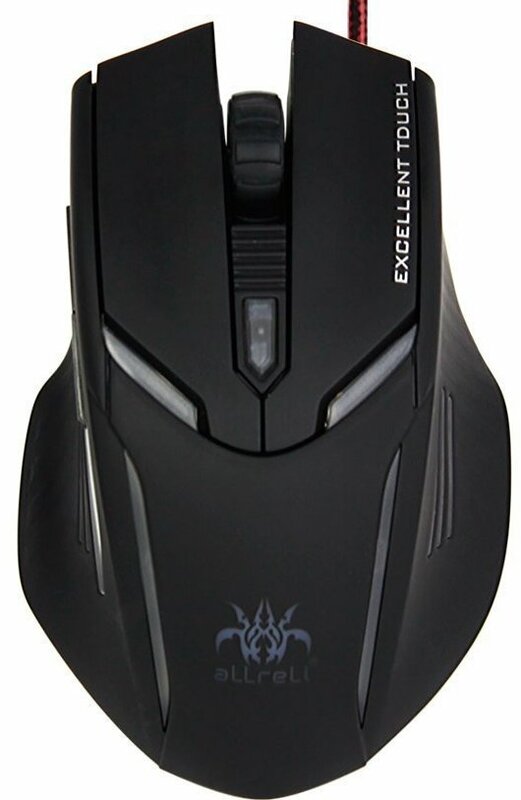 5 buttons, 1.5 year battery life, $9.97! 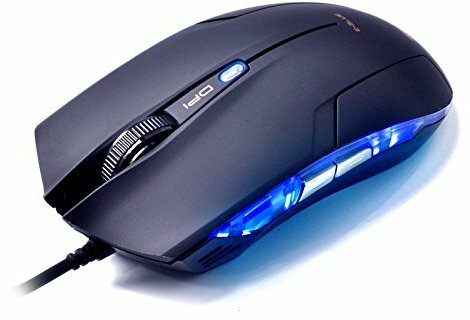 Laser Mouse is Inferior for Gaming? 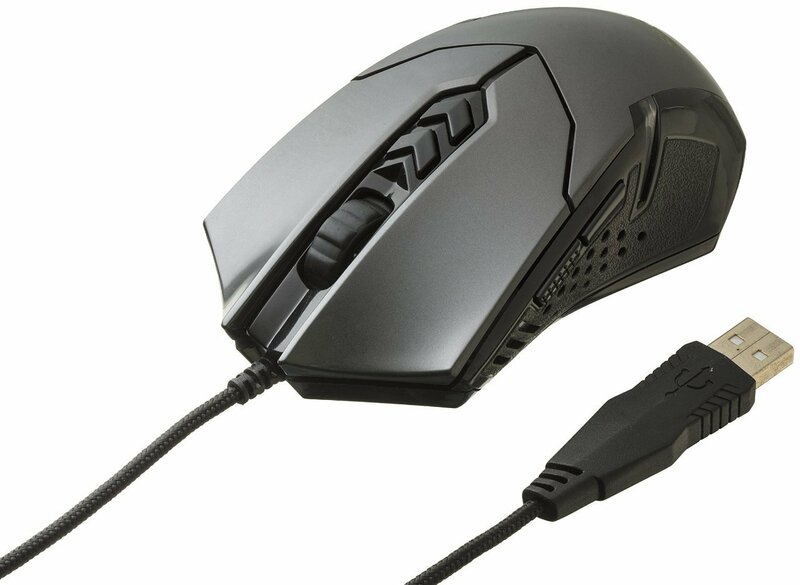 Why You Need a 9 Buttons Mouse?